In our digital era, there are 10 digital marketing strategies every business should be working on. This post will outline these 10 essential marketing strategies so you can decided what you’re already doing and what you may need to do more of. While each element of these strategies is important, combining them can help take your business to the next level. Imagine your business website is a store front on a busy street. Just like a real store, you’re competing for people’s limited attention against other websites. In an online setting, your business competes with rivals in the results page of a search engine. To ensure the best possible chance of your website being top in the results page of a search engine, you need to ensure it is optimized. If you’re new to SEO I recommend starting with a free SEO website analysis tool to get actionable results so you can see what SEO you’re doing well and what you can improve on. This will provide tailored feedback on what you need to build on and the importance of each aspect. One of my recommendations is to use Woorank, a ‘freemium’ SEO analysis tool that provides you with a scorecard of how well your website is optimized to a search engine under different criteria as well as a checklist of what you can work on. This is a fantastic basis on which to build your SEO strategy. Here is a list of powerful tools that SEO professionals use to rank their clients websites as high as possible. Some free, some not! If this seems overwhelming to you, it’s because SEO is an art form like any other profession. This is not something that can be learned over night. 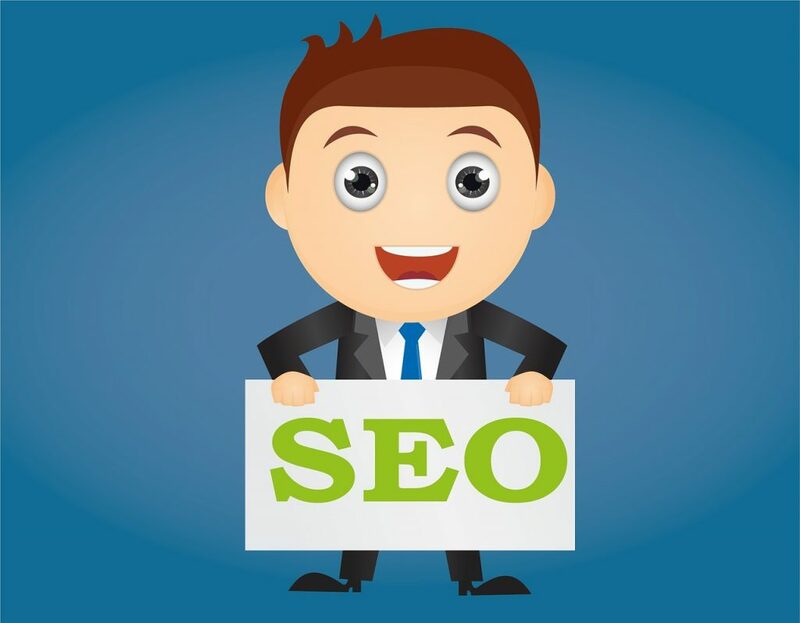 SEO tools usually tell you what you should do but they do not do the work for you. Sometimes recommendations can be very simple and get you results. Other times it may require advanced coding that only an expert would have knowledge with. This is why many brands hire digital marketing agencies or SEO experts to do the work. In addition, most SEO experts will tell you that you should not rely on any one tool but more importantly rely on your brain. Video marketing is one of the most effective ways for any company to marketing their message online. Statistics show that video content helps websites skyrocket traffic. Two important factors to ensure you get results through video is how the message is told and how you market the video itself. 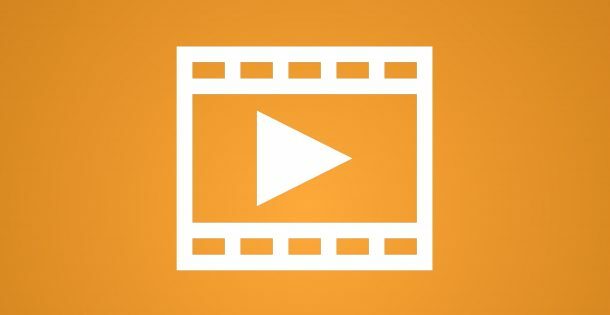 If you want some great marketing ideas to use in marketing videos, check out this informative article featuring 12 powerful video marketing strategies that you can use. In addition to using your website to embed your videos, Facebook and YouTube are two of the world’s largest platforms for video marketing. In 2014, four of the top ten trending videos on YouTube came from brands. This statistic shows the potential of great video marketing that people choose to watch. YouTube, which has over 1 billion users, has a wealth of resources that makes video marketing a breeze for companies with the passion to bring their brands to the platform. Not only is video marketing extremely compelling, it is also cost effective to advertise a video on YouTube with Google TrueView, Google TrueView ensures a business will only pay for an ad when a user chooses to watch the ad. Facebook Video Marketing is also extremely exciting. Rich video content can play automatically in Facebook’s News Feed and also engage viewers by adding a video call-to-action. A call-to-action can invite people to visit a website, Facebook page or product page. This makes engagement much better at connecting people to your business’s online presence. In today’s digital world, content is king. 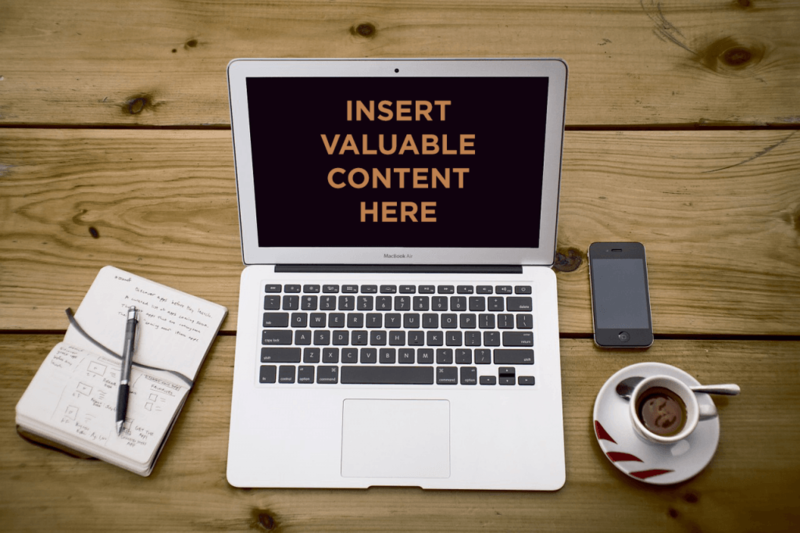 Great content should be able to provide your target audience with interesting, value adding content. Why? The goal of content marketing is to drive traffic, clicks and conversions to your business’s website, which ultimately leads to new leads and sales. Content marketing is the new norm in marketing. Basically this means sharing valuable content fro free with their audiences before they can earn the trust of their business. So many companies are doing this that you’ll be at a disadvantage if you don’t. In addition this type of marketing is what google wants to see. Google has one objective and that is to match the most relevant and high quality content to what the user is searching for. One of my favorite things that comes out of content marketing is education. This is our chance to educate the customer about your industry so they can understand why they should use you. Focus on your differentiators (the things that make you better than your competition) and use them as topics to discuss with your audience. For example if you provide higher quality services than your competitors, then explain why quality can help your customer more. Maybe quality helps your customer’s brand perception which helps their customers perceive them as more professional. Content marketing is really anything that can be consumed by your target market. Branded content across e-books, podcasts, reports, blog posts and infographics are all forms of content marketing. While each of these avenues present their own challenges and opportunities, the essence of content marketing is clear: create compelling content that your target audience love. 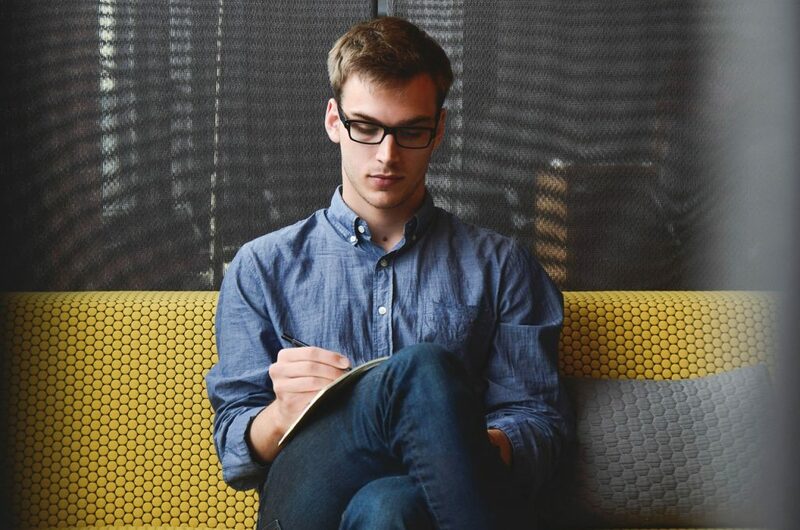 For an actionable list, here are 7 steps for creating a content marketing strategy by Hubspot. 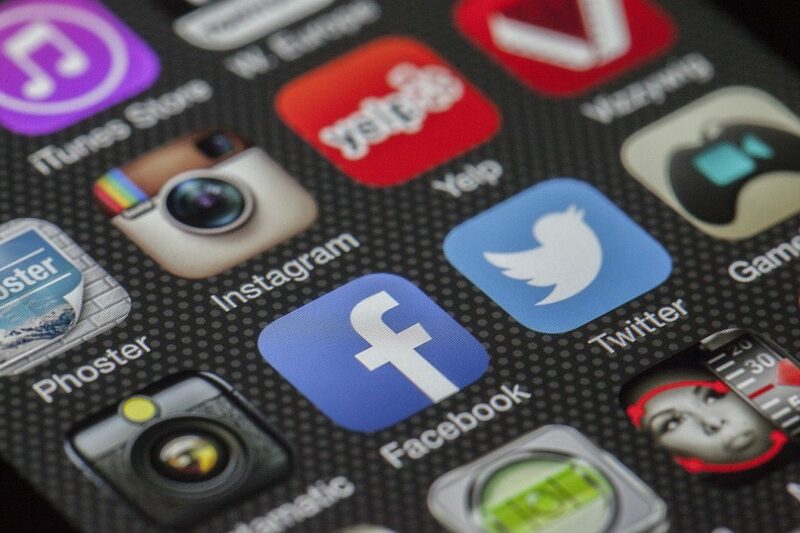 Choosing which social media platforms are the best fit for you. For example, your business B2C and requires interaction with customers? Facebook or Twitter might be best for you. If your business is B2B perhaps a LinkedIn social presence is better. Deciding which content to distribute on each platform. For example, long form text posts would be more suited to Facebook than Twitter due to character restrictions. SEM gets your business seen by the people who matter most: your potential customers. The biggest players on the search engine market, including Google and Bing, allow you to advertise on their search engines through pay-per-click advertising (PPC). PPC advertising allows you to set a budget and pay Google or Bing for every time a user clicks on your ad in the search or display networks. For those who have never used this before, it can seem scary to know you’re paying every time someone clicks on your ad. It’s actually pretty cool. You can set your daily budget so you stay on budget. You can set this limit low in the beginning to test marketing different ad ideas until you drill down what’s working and what’s not. SEM is similar to SEO in that it’s about showing up in the search results, except these are paid ads (with an “ad” icon_ displayed above and below the organic SEO results. If you want to get your webpage in front of people fast, then SEM is the way to go. If you want a more robust, solid, slower changing result, then SEO is your friend. In my opinion, you should be considering both SEM and SEO in concert together to get the best of both worlds. There are many metrics like CTR (click-through-rate), impressions (how many times the ad shows up), clicks, etc. In the end, the most important metric to pay attention to is cost per conversion and cost per sale. ROI is what it’s all about. One of the keys to a great SEM strategy are understanding keywords. Keywords ensure that you’re tailoring the key pieces of content in your ads and website to the search terms your potential customers are searching. To develop an understanding of which keywords you need to feature for Google SEM, I recommend using the Keyword Planner. This tool sets the groundwork for a successful SEM strategy by searching for keyword and ad group ideas, seeing how keywords will perform and getting keyword statistics. As a follow-up to my previous strategy, a strong analytics strategy is essential for online success. Having a website without analytics is like having a car without mirrors – your view is extremely limited without it. 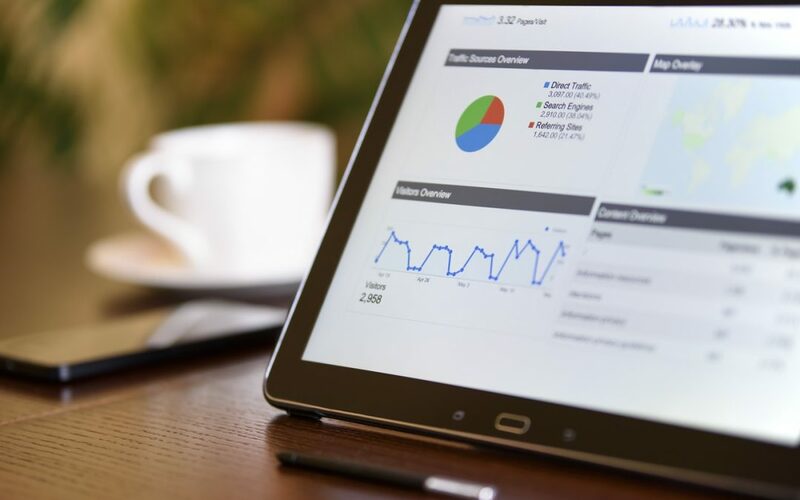 Google Analytics is a tool that is easy to implement, and can create a wealth of data to help improve your presence online. Reviewing your analytics on a regular basis. Understanding what metrics are the most important to your particular business. 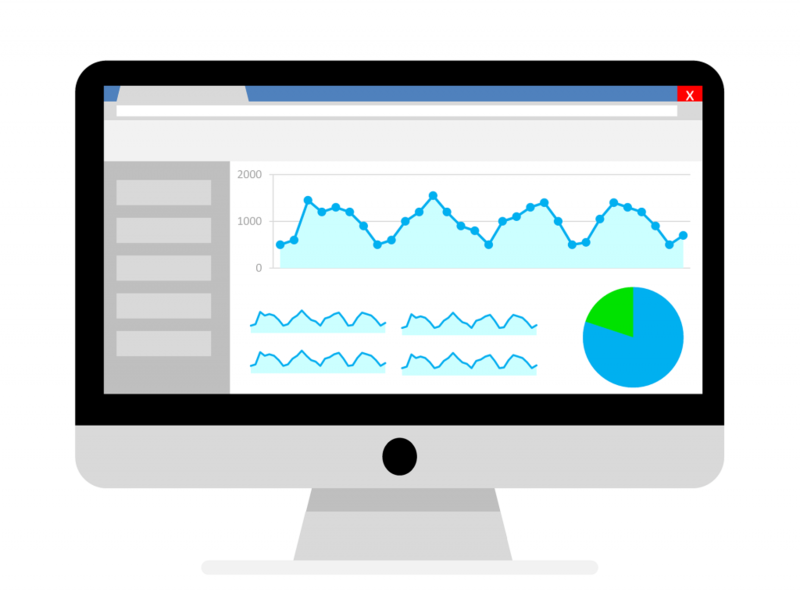 Benchmarking your performance continuously against your previous analytics. Sessions – the number of interactions a user has on your site. Users – the total number of visitors. Pageviews – number of views of a page on your site by a visitor. Bounce Rate – the percentage of single-page visits. Low bounce rates are good. It’s human nature to read things that appeal to our emotions. A great copywriting strategy that appeals to a person’s interests, delights and senses can do wonders for your business. In essence, don’t create boring copy. No one knows your business better than you, therefore create copy that communicates how interesting, exciting and passionate your business is. The best copywriting strategy involves setting a definitive goal. In many cases, it’s to convert website visitors into paying customers. A/B split testing is the best strategy to check if your copy is generating a ROI. A/B testing displays two versions of a website page to visitors to see which is the best performing. You can test which variants of your headings, copy, call to action and hyperlinks work best. Well written, interesting content combined with intelligent testing is key to a great copywriting strategy. E-mail is a fantastic channel of communication with your new or existing customers. Think about it, you can deliver fresh, interesting content directly to a person’s inbox without any marketing spend. Unlike crowded social channels that people can close or ignore, e-mail is a constant feature of people’s lives. Do you have a strong social media presence? You could ask for signups to your mailing list from existing fans who know and trust your business. Beginning with people who already enjoy your content is a great first step. When someone hands over their e-mail, they’re assuming it will benefit them more than annoy them. No one wants to be spammed and be forced to unsubscribe. Try to always email something of value every time so the recepients look forward to future emails. A website optimised for mobile ensures accessibility to all of your visitors who use mobile devices. If you owned a brick and mortar business, you’d make that business as easy to access as possible, right? The same applies to mobile. Marketing is the profession of getting and keeping people’s limited attention so ensuring your website is optimised for ease of use and responsive mobile design will keep your visitors happy. Furthermore, a mobile friendly website will help with SEO for mobile based users in what is known as mobile-first indexing. 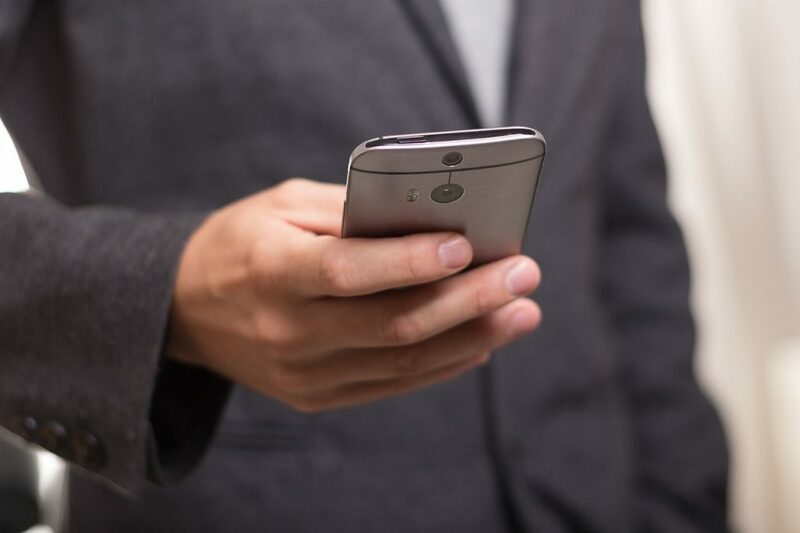 Ensuring your business website is responsive to mobile users, serves dynamic content and uses separate URLs is key to any good mobile strategy. Understanding what type of content works best. Which of your blog posts were most successful? What are people interested in reading about? Taking a good look at which of your content works best is key to native advertising. Decide which sites to advertise on. Native advertising should be useful to people, understanding which sites to advertise on are key to enhancing these experiences. I am truly passionate about these 10 digital marketing strategies and I hope you implement them. In today’s online world, your business is the flame and your marketing strategy is the oxygen that gives it light. Please feel free to comment or message me about how successful you were with implementing the above strategies, I’d love to hear from you.